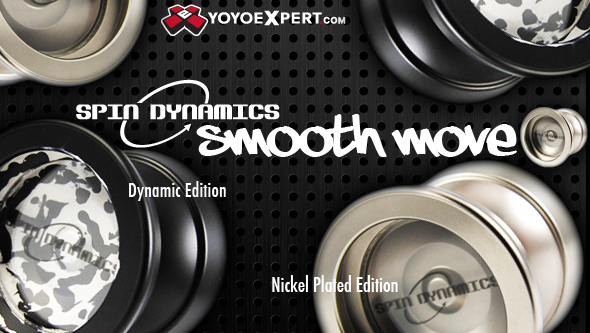 We just received some AMAZING looking new Spin Dynamics Yo-Yos!!! Check out the Monkey Fist and Smooth Move now both available in a striking Soda Nickel Plated Edition and Signature Dynamic color way! These will really turn heads and is by far some of Spin Dynamics best work yet! New from Spin Dynamics – The SPARK! Win the New Unreleased Spin Dynamics SPARK! 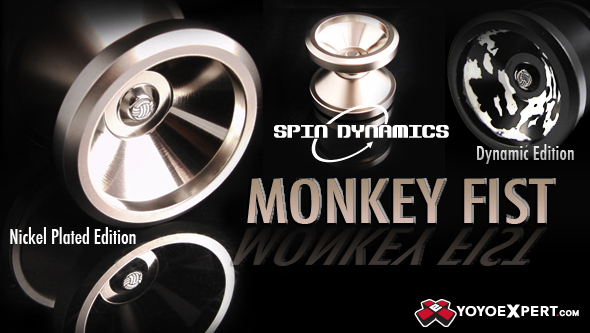 New Bi-Metal Design from Spin Dynamics – The Sensei!